You are browsing the archive for disappearing propeller boats. Twenty volunteers bring a badly damaged “Dippy” back to life. 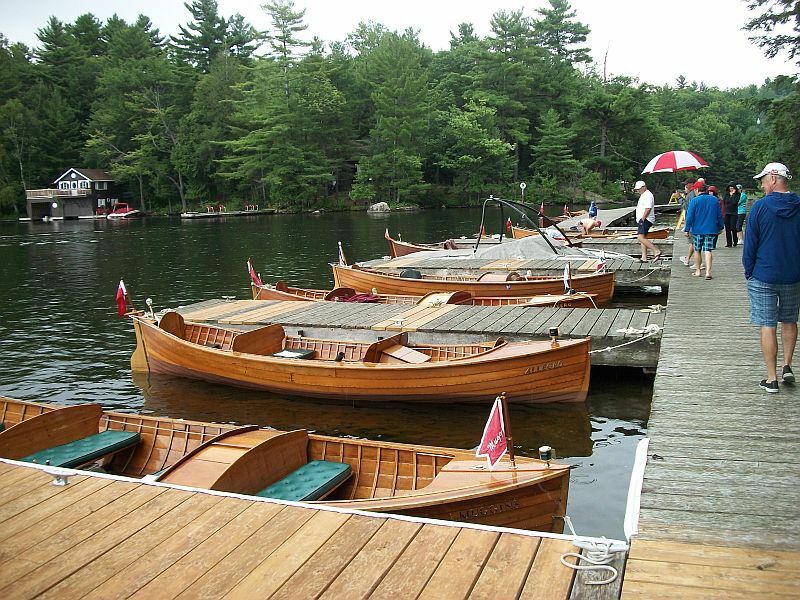 Most Wednesday mornings in Gravenhurst, Ontario, volunteers gather at the Muskoka Boat Works to hone their craftsmanship and restore wooden boats! One of the group’s current projects, a 1929 Lindsay built Disappearing Propeller Boat, has been under restoration for a three year period. Close to completion now, its launch will no doubt generate considerable excitement and satisfaction. Many thanks to our roving reporter, Ray Richards (with one “s”), for covering this story. Enjoy the video below. 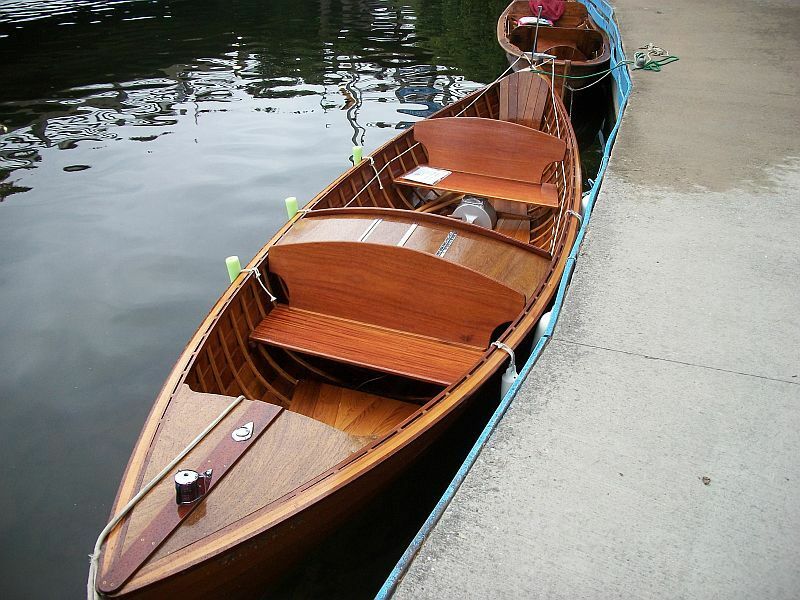 Tags: ACBS, antique wooden boats, classic wooden boats, disappearing propeller boats, Port Carling Boats, wooden boat restoration, woody boater Comments Off on Twenty volunteers bring a badly damaged “Dippy” back to life. 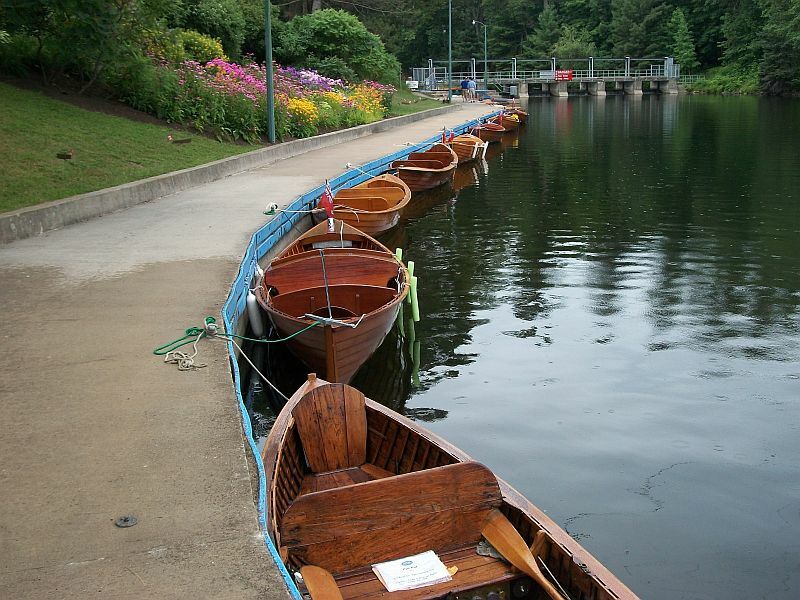 Imagine some 80 “Dispros” gathered together in Port Carling, Muskoka to celebrate 100 years of existence. Consider, too, that some of these boats date back almost to the time of their first inauguration. That’s amazing longevity for a wooden boat. Enjoy the video of the celebration below. For those enthusiasts devoted to the Disappearing propeller Boat, last Saturday’s 100th anniversary Dispro celebration in Port Carling, Ontario was a feast for the senses. It is likely the only time…past, present or future, that some eighty Dippies will be gathered at the same location. With owners dressed in period costumes, the docks seemed to step back in time. (Stay tuned for the Dippy video). In the meantime, enjoy the photos below. ALL HAIL THE DIPPY! 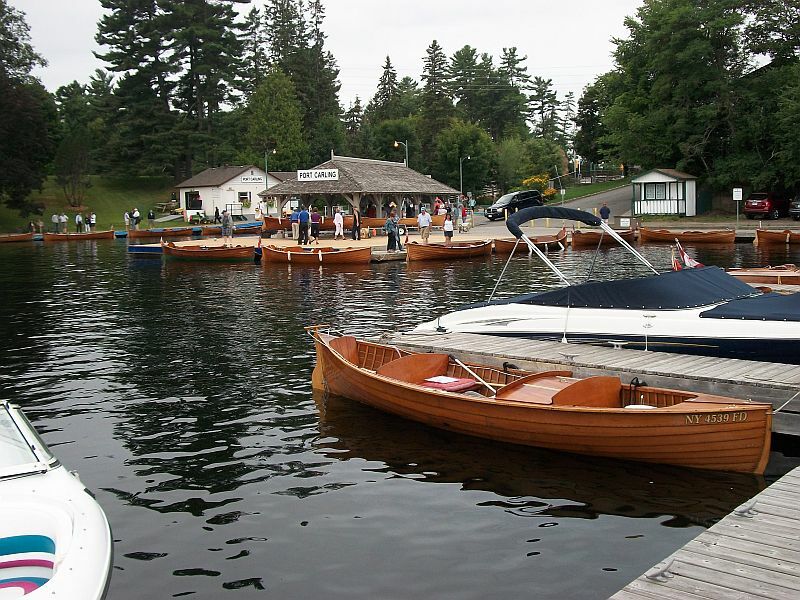 Almost all of Port Carling’s docking space was taken up by the Dippy invasion! Dippy owners are renowned for their imaginative boat names! Come along for a ride in a Disappearing Propeller Boat. Who would have believed that after 100 years, “Dippies” are still going strong! 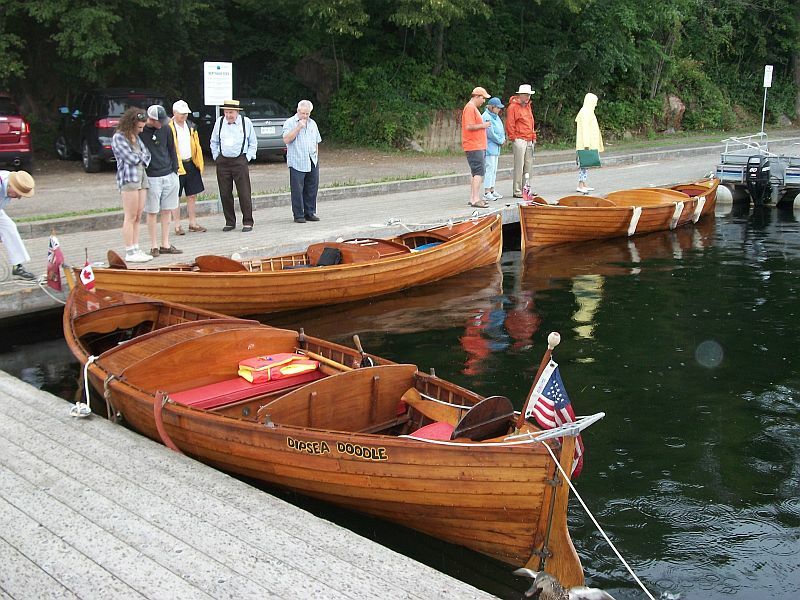 The Antique and Classic Boat Society is recognizing the Dispro this year at the annual International Gravenhurst, Ontario show, July 11, 2015. Celebrating Dippies is only one of the many reasons it is worth coming to Muskoka for this event, one of the largest in North America. 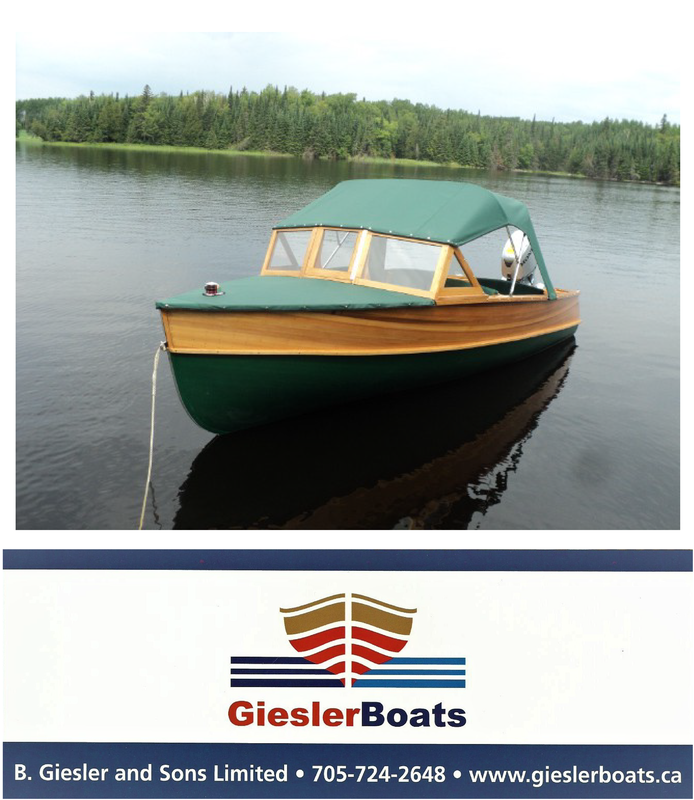 Anyway, climb aboard with us as we venture out on Lake Muskoka in a beautifully restored Greavette Dispro.